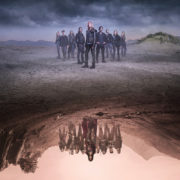 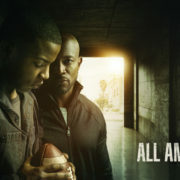 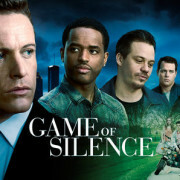 The CW has released a trailer and key art for upcoming football drama All American, which is based on the life of Spencer Paysinger and set to air Wednesdays at 9:00. 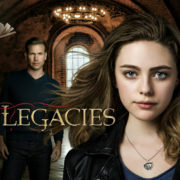 Marvel’s Cloak & Dagger Key Art Is Here! 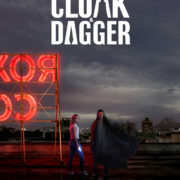 Freeform has released key art for Marvel’s Cloak & Dagger. 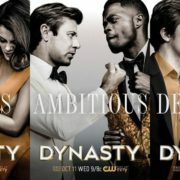 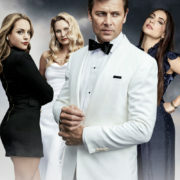 The CW has released new key art to promote the new version of Dynasty. 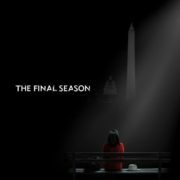 ABC’s Channing Dungey has revealed key art for the final season of Scandal. 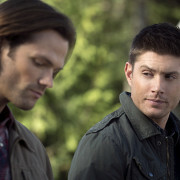 Today (September 13), fans are celebrating Supernatural for Supernatural Day.